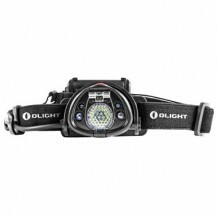 NAME: Olight H15S Wave Rechargeable Head Lamp 250 Lumens (Also AAA Batteries Compatible) CODE: FL-H15S Key Features: +Three brightness levels from 15 to 250 lumens +Manual switch or infrared sensor to activate light and select mode +Latest top-of-the-line, highest..
NAME: Olight M18 Striker 800 Lumens CODE: FL-M18 The M18 Striker is a defensive adaptation of the M18 Maverick. 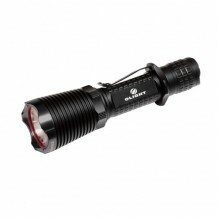 With an aggressive bezel and simple user interface, this tool is the ultimate self-defense flashlight. 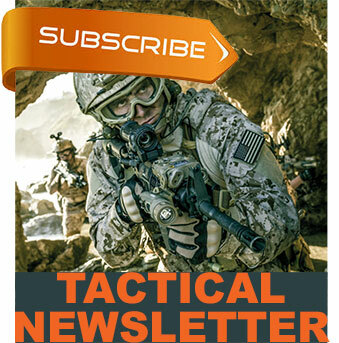 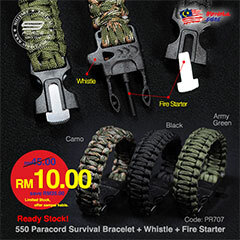 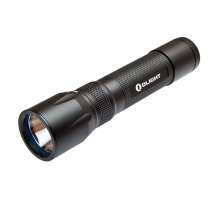 Depressing the clicky tailcap switch instantly blas..
NAME: Olight M22 Warrior 950 Lumens CODE: FL-M22 The M22 Warrior is a high-output tactical flashlight with a tail switch and a family of optional tactical accessories. 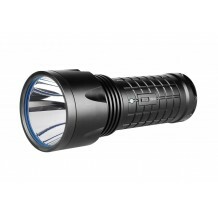 The newest, highly efficient CREE XM-L2 LED cuts through the dark, throwing an absolutely blazin..
NAME: Olight M3X-L2 Triton 1000 Lumens CODE: FL-M3XL2 The M3X XM-L2 Triton is a high-output long-throw tactical flashlight with a tail switch and a family of optional tactical accessories. 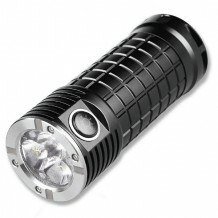 For when you really need to reach out, the M3X XM-L2′s powerful CREE XM-L2 L..
NAME: Olight R20 Seeker 600 Lumens (Rechargeable Battery Included) CODE: FL-R20 Features: 1.charging indicator will glow red while charging and green when fully charged 2.Features a protective ring-cover sleeve over the micro-USB port to block out debris ..
NAME: Olight R40 Seeker 1100 Lumens (Rechargeable Battery Included) CODE: FL-R40 Included Accessories Lithium rechargeable battery Lanyard Spare O-rings (x2) Micro-USB Power Cord USB Power Supplier The R40 is a convenient and powerfu..
NAME: Olight SR52 Intimidator 1200 Lumens CODE: FL-SR52 The SR52 Intimidator is the next generation of Olight’s SR51 with more lumens and smaller body. 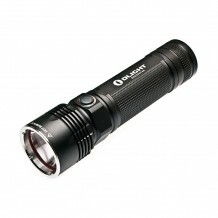 This light features three brightness levels with a max output mode of 1200 lumens. 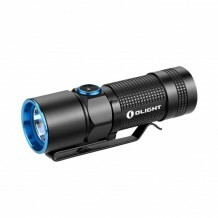 Powered by three 18650s or ..
NAME: Olight X6 Marauder 5000 Lumens CODE: X6 The X6 Marauder is a monster of a light, absolutely dominating the night with a mind boggling 5,000 lumens of light. 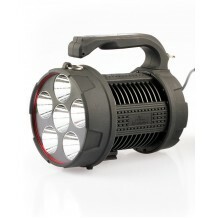 Driven by 6 CREE XM-L LEDs, the X6 is light and compact with no activation delay, easily surpassing ou.. 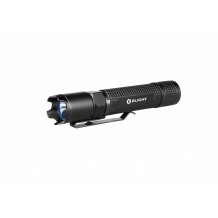 The S10R Baton is an extremely small, powerful, and rechargeable 500-lumen LED flashlight with an intelligent multi-function side switch. 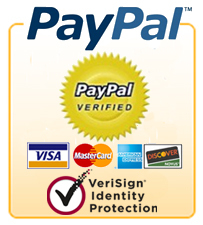 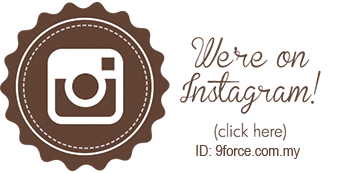 There are a total of four different power settings and a strobe mode. 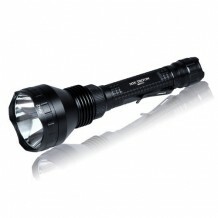 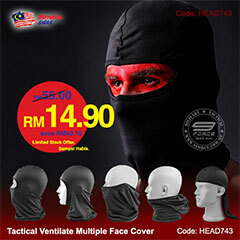 Its small size, high output, four brightness levels, and strobe mode..